The key to having great coffee is the availability of fresh ground coffee. Fresh ground coffee lets you transfer the oils responsible for the unique flavors and aromas of the specialty grade coffee that you have just spent time and money on, into your cup instead being dissipated by the surrounding air. Another benefit of having a grinder is the ability to control the grind size of your coffee bean to fit best the brewing method you have at hand. Your grind size will allow you to adjust brewing time, flow rate, and ultimately the strength of your cup. Lastly, a coffee grinder lets you extend the quality of the coffee by letting you keep them as whole beans instead of having them ground and stored as pre-ground coffee. The Hario Ceramic Slim Coffee Mill! Up next is the Porlex Tall Ceramic Burr Coffee Mill! and last but not least! The little brother that can! it tags along with you where ever you go! The Porlex Mini Ceramic Burr Coffee Grinder! All available now in the shop! 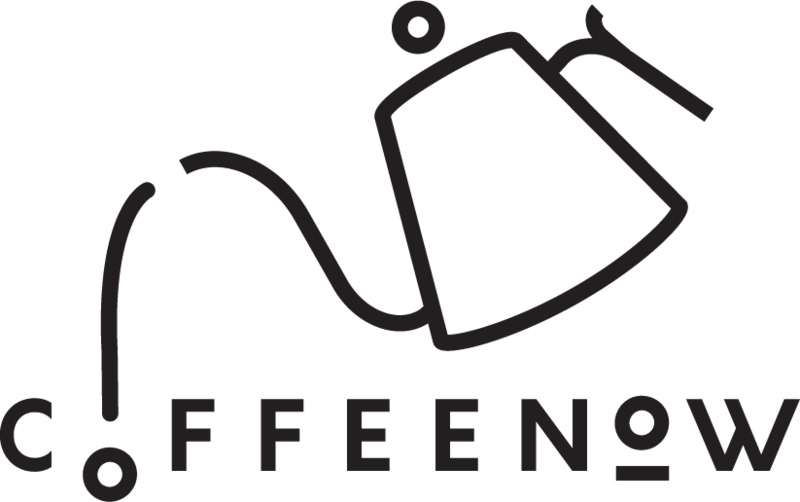 This entry was posted in New Offering, News and tagged better coffee, Coffee, coffee grinder, coffeenow.ph, experience better coffee, fresh coffee, hand grinder, Hario, Manual coffee grinder, porlex.